A professional will have received proper training and education in the art of taking the best photographs. They are completely familiar with their equipment and can adapt intuitively to different light and settings, working efficiently on the go so they don’t miss a shot. Photography lighting is almost a whole subject in itself, taking years to master inside and out of the studio. You can rely on a professional photographer to be able to adjust the camera quickly in changing light conditions. Getting the lighting right is crucial to avoid both under and over exposure and a professional will also draw on their experience to supplement natural light with their own lighting effects. Choosing a reputable photographer means they’ve done it all before and have heaps of experience in similar situations. For special occasions, you will be taking too great a risk on a first-time or inexperienced photographer. Hiring a professional means that you will have access to the best possible equipment for your photographs. They will also know which one to use for each different scenario and come equipped with several cameras with alternative lenses, prepared for any situation. If you want the most amazing shots, you’ll want a photographer with specialist editing software to complete retouches and get the most out of each image. For life-long memory making, don’t leave this to the photography novice. 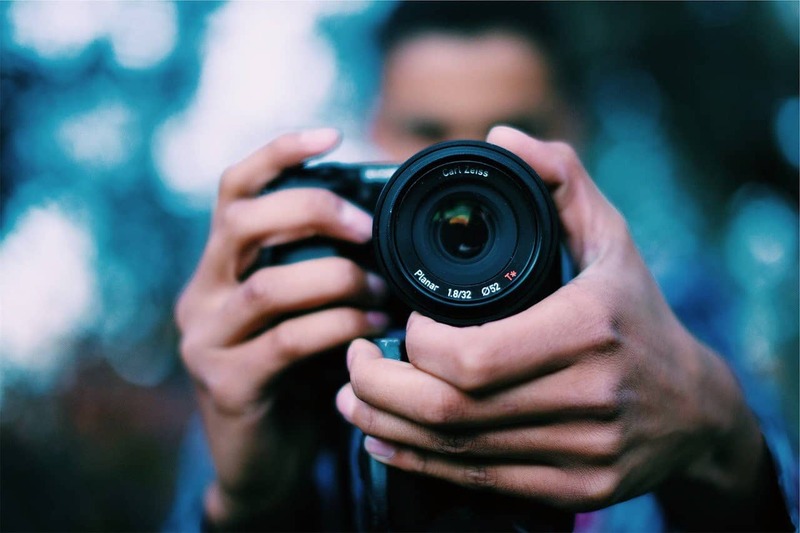 If you allow a family member or friend to act as a photographer, they are not going to maintain the same high level of professionalism as someone you’ve hired. As you are paying them for a job well done, a professional will be completely invested in your satisfaction and committed to your experience. Last but not least, photographers create small works of art, they don’t just take snapshots. 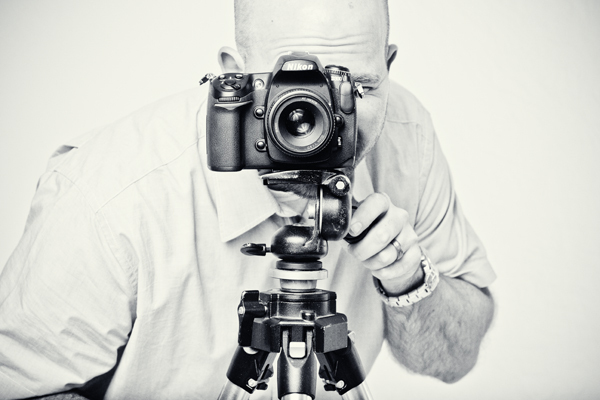 Using their training, experience and specialist gear, you’ll get the finest images. A novice will, more than likely, be ‘winging it’. In conclusion, there are many ways to save money but sacrificing the quality of capturing life’s precious moments should not be one of them. Photos that could be in your family for generations to come should not be left in the hands of an amateur. How can I move traffic from my Instagram to my website?